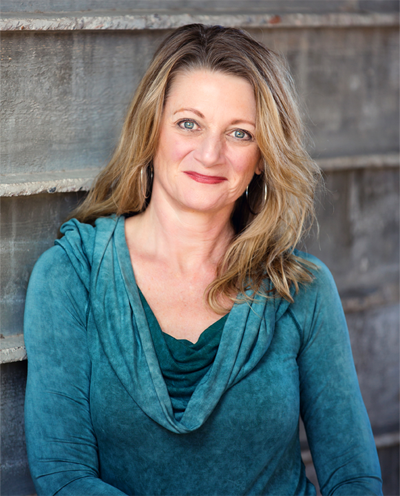 Eliza Rey, Certified Medium and Speaker and Author. Certifications from Windbridge Institute, Forever Family Foundation, and Charles Virtue Medium certification. Contact Eliza for a very confidential, personal and inspirational intuitive reading. Readings are available in person or on the phone. Group readings are also available.